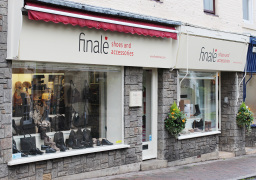 Finale Shoes and Accessories We've got an amazing choice of ladies footwear and handbags sourced from the most fashionable places on the planet. There's something for every taste, from the downright extravagant to the understated and sensible, and everything in between. 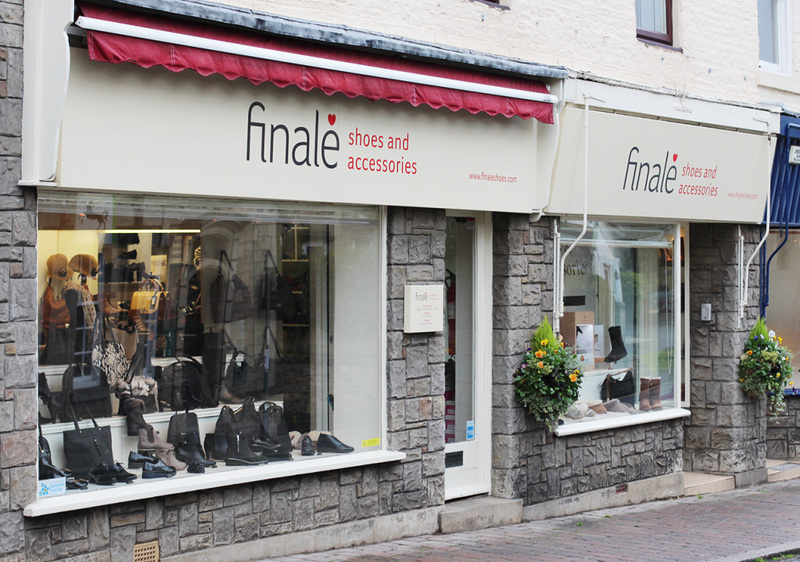 If you love shoes as much as we do, you'll have come to the right place. We're proudly independent so you'll find things here you won't see anywhere else that we purchase on our buying trips to the shoe and accessory exhibitions across the world. Visit our Corbridge shop for a truly personalised service or find us online and browse our collections and have them delivered to your door.